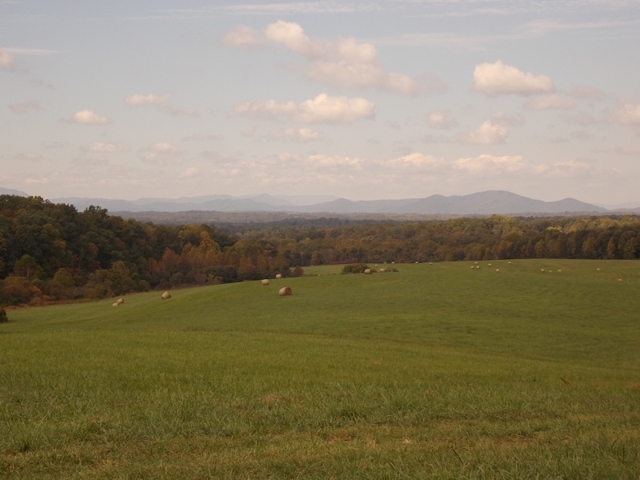 Premiere Bedford County Farm with 433+/- acres. 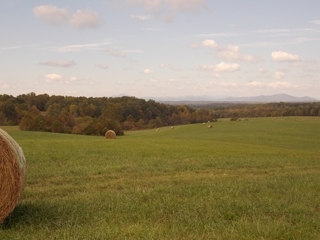 Premiere Bedford County Farm with 433+/- acres. Exceptional location ideal for development, water & sewer available. Tract 1- 37+/- Wooded acres with Hendricks Store Road frontage. Tract 2- 8 +/- Wooded acres with Hendricks Store Road frontage. Tract 3- 4 +/- Beautiful small tract, open with long frontage on Lynch Road. Tract 4- 11 +/- Acres of open & wooded road frontage on Lynch Road. 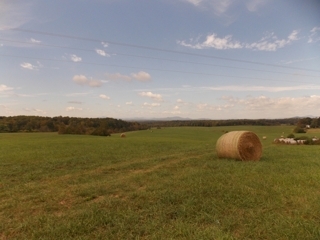 Tract 5- 33 +/- Acres of open & wooded land with long road frontage on Hendricks Store Road & Lynch Road. 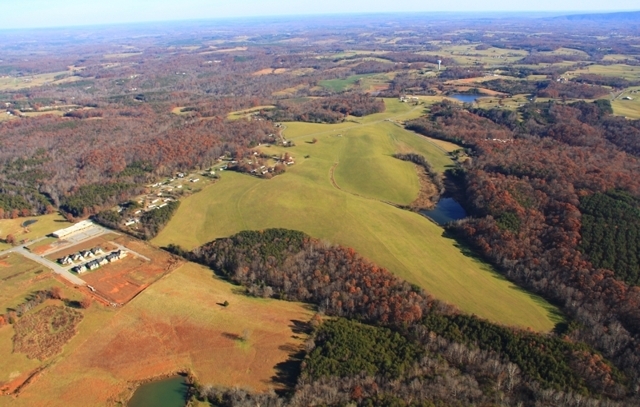 Tract 9- 47 +/- Acres of open land with long Timberwood Lane frontage. 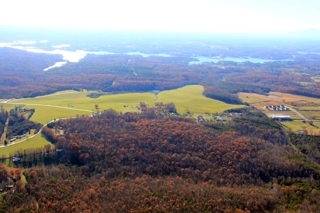 Tract 10- 57+/- Acres of open & wooded land with large pond and frontage on Timberwood Lane. Tract 11- 16+/- Acres open, with nice views & long road frontage along Hendricks Store Road. Tract 12- 47 +/- Acres of open & wooded land with Hendricks Store Road frontage. Tract 12 A- 69 +/- Acres of open & wooded land with large pond. Most tracts have water & sewer availiblity with long road fronts. 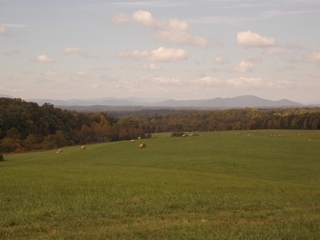 Opportunities to purchase large or small tracts and to combine. 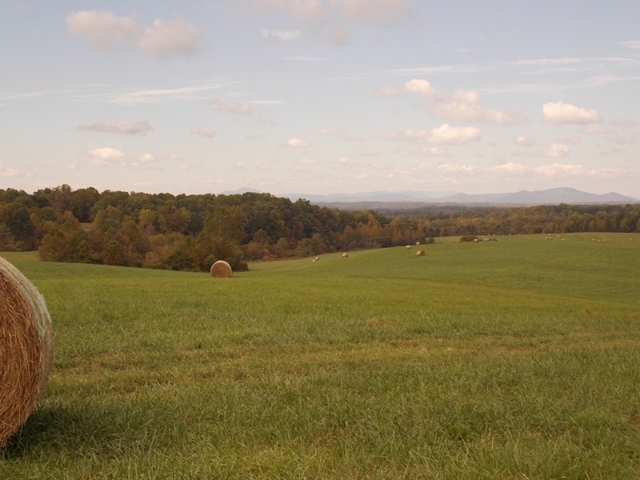 Mountain views are spectacular on many tracts. Several tracts have large ponds. Many tracts offer more division opportunities. Preview dates: Saturday, May 31st & Saturday, June 7th from 1:00-3:00 p.m.
Auction Terms: 5% Buyer’s Premium will be added to the high bid to determine contract sale price. 10% deposit due on the day of auction with the balance due at closing within 30 days. All sales are final. Announcements made the day of auction take precedence over all prior releases, verbal and written,concerning this auction.